The Metropolitan Manila Development Authority (MMDA) has revived its policy on the no-physical contact apprehension of traffic violators. Policy makers at the Metro Manila Council adopted the resolution to make the scheme permanent with the use of closed-circuit television (CCTV), digital cameras and other technologies for capturing images. 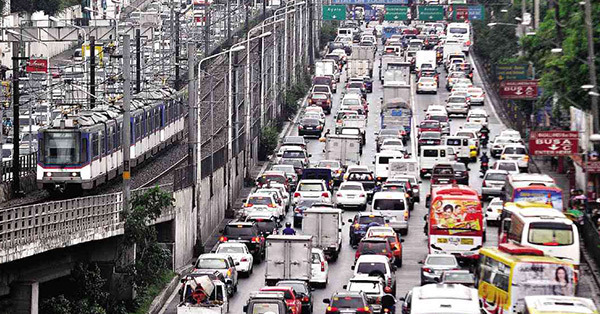 MMDA Chairman Emerson Carlos said the No-Contact Policy has been proven to be effective. During its implementation in 2011, summons for motorists cited for traffic violations along Commonwealth and Macapagal avenues flooded his desk. However, it was shelved during the time of former MMDA chair Bayani Fernando because apprehended motorists have to pay the fine first before their side is heard during adjudication. With the new guidelines, Carlos said motorists can contest the violations. He added that the scheme's traffic violation receipt was never questioned before the courts. The MMDA chief clarified that there will still be traffic enforcers in areas that do not have CCTV cameras. The agency is set to install 160 additional cameras in strategic locations. The No Contact Policy to be implemented in major thoroughfares in Metro Manila, especially along EDSA and C-5, is also aimed at preventing “graft and corruption or ‘kotong’” being practiced by unscrupulous traffic enforcers, Carlos added.